Welcome to the Frozen Nerdz Podcast Episode 40 entitled Epic Invasion! The show was recorded on Monday, December 1st, 2014. And was released on Tuesday, December 2nd, 2014. On Today’s episode Epicinsanity is alone, but have no fear, Kilroy will be back after this week. He’s just in Europe right now for his Anniversary. So this week Epicinsanity is just going to break down the upcoming information you need for this weeks Raid releases, World Bosses, and more in the Warcraft segment. Then he moves onto talking about the Starcraft Developer Blog and discusses unit changes. Even though its the holiday time of year, its time to summon our inner demons and talk about some Diablo PTR. 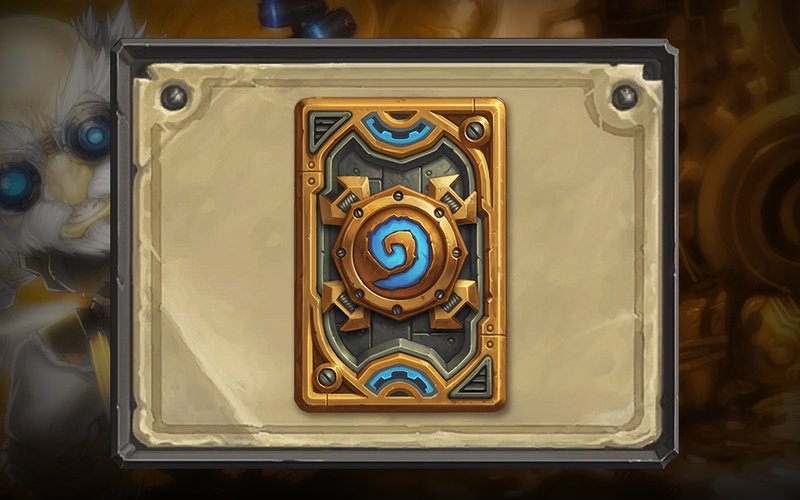 Then Epic moves on to talk briefly about the upcoming Hearthstone Expansion Goblins vs Gnomes and this months card back theme. Then he covers the upcoming holiday skins for Heroes of the Storm, and answers some questions about Overwatch. So sit back, relax and enjoy Episode 40 of the Frozen Nerdz Podcast. December 2, 2014 – Highmaul opens with Normal and Heroic difficulties accessible. December 9, 2014 – Mythic difficulty and the first wing of Raid Finder (Kargath, Butcher, Brackenspore) unlock. December 16, 2014 – Raid Finder Wing 2 (Tectus, Twin Ogron, Ko’ragh) unlocks. January 6, 2015 – Raid Finder Wing 3 (Imperator Mar’gok) unlocks. Seal of Tempered Fates are the new bonus roll for this raid tier. There are a few ways you can get your weekly cap of 3. If you have a level 3 Dwarven Bunker (A) / War Mill (H) you will get 1 free Seal each week. Also there are two Follower missions that may grant you one Seal. A few thoughts on some points we are seeing discussed on specific unit changes. The HERC overlap with the Hellbat (and somewhat with charge upgraded Zealots) is something we’re aware of and would like to address. Exploring ways to reduce micro in the game that can’t really be seen vs. increasing micro that players can show off. Winter Veil Skins, Mount, and Altered Fates-Themed Skins Coming soon!